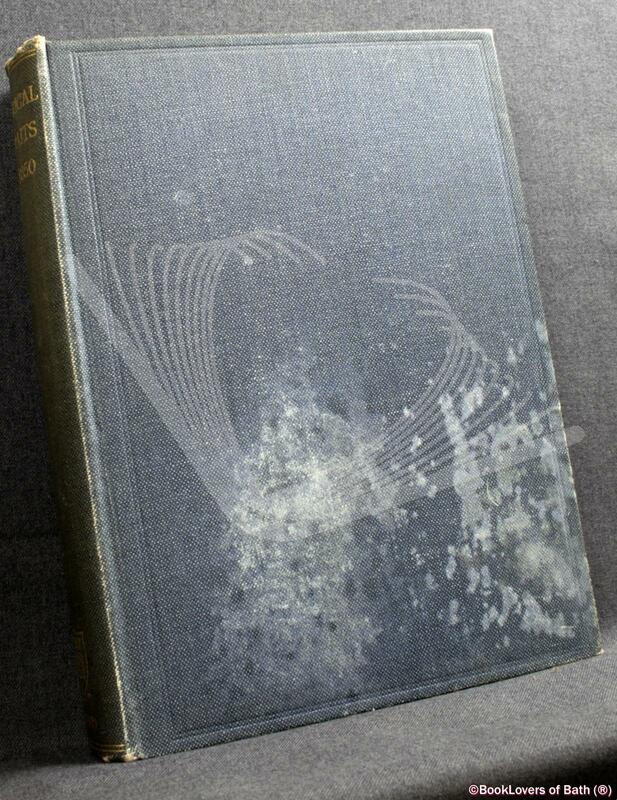 Oxford: Clarendon Press, 1919, Hardback. Condition: Good. Gently faded at the spine. Upper board mottled at the lower half. Text complete, clean and tight. Foreword or introduction by C. F. Bell.. Size: 10¼" x 7½". Blue boards with Gilt titling to the Spine. [VIII] 332 pages.